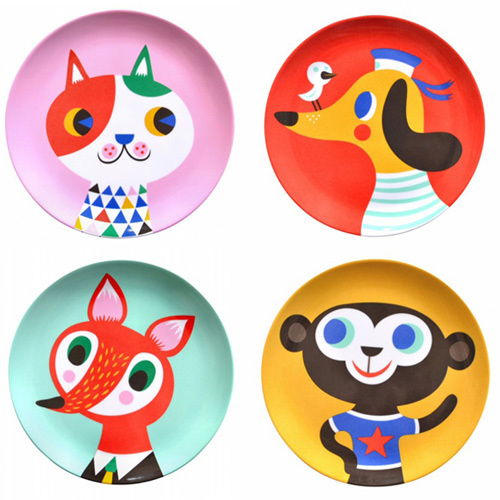 This brand new range of melamine plates are designed by a well known Canadian illustrator Helen Dardik for PSikhouvanjou. 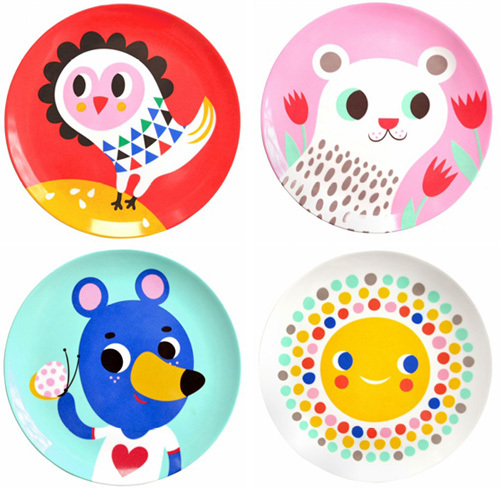 The plates feature fabulous geometric animals, girl and sun designs in bright and bold colors. They are available in 10 different styles to mix and match. I love the owl and the sun. You?